Charter a private jet and fly to Israel, officially known as the State of Israel, a country found along the southeastern shores of the Mediterranean Sea, known by Christian, Jewish and Muslim faiths as the Holy Land. Whether you’re flying private for a luxury vacation, business meeting or special event, our Israel private jet charter service is the most comfortable and convenient way to arrive. We can arrange a private jet to/from any travel destination in Israel and neighboring areas of the Middle East, Europe, Asia and more. Fly private using our Israel jet charter service and travel with peace of mind for your next trip. 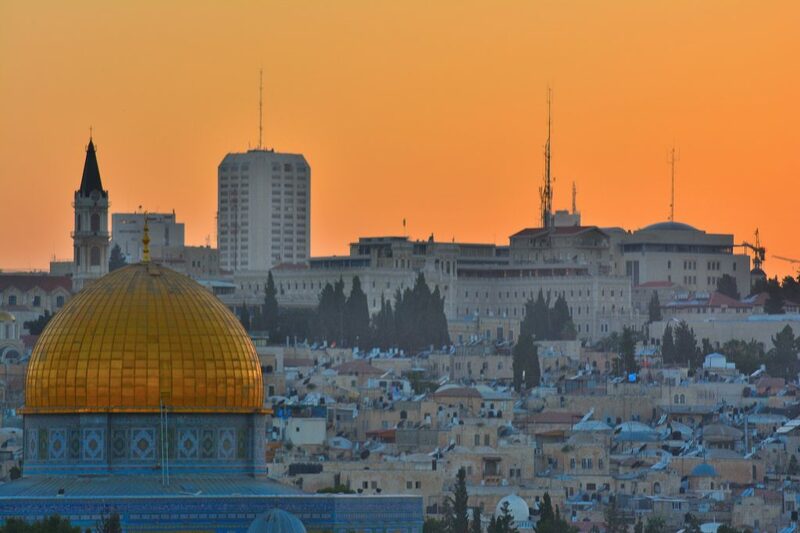 Fly privately into one of the following destinations within Israel. This list of destinations is based on trip requests, local attractions/events, airports facilities and online reviews. Many of our clients Tel Aviv as their destination when flying privately to Israel. Tourism, most importantly religious tourism, is a vital industry, with Israel’s temperate climate, unique geography, gorgeous Mediterranean beaches, archaeological sites, along with other historical and biblical sites draw a large amount of tourists every year – a record of 3.54 million tourists visited Israel in 2013, with the Western Wall being the top attraction, visited by nearly 70% of all tourists. The most ideal months to visit depend on the individual, as the entire country can be enjoyable throughout each season. The peak of tourism in Israel is during warmer summer months, June to August. Late spring and early fall are the best times to visit if you’re hoping to avoid the larger crowds. Request a Quote or give us a call at 1-888-987-5387 to speak with one of our Israel private jet charter brokers to go over all of the options for your private flight. Our team will be happy to go over any questions or concerns you may have, and we’re available to you 24 hours a day, 7 days a week.